Vulture funds have significantly ramped up action against debtors in recent weeks, new data reveals. 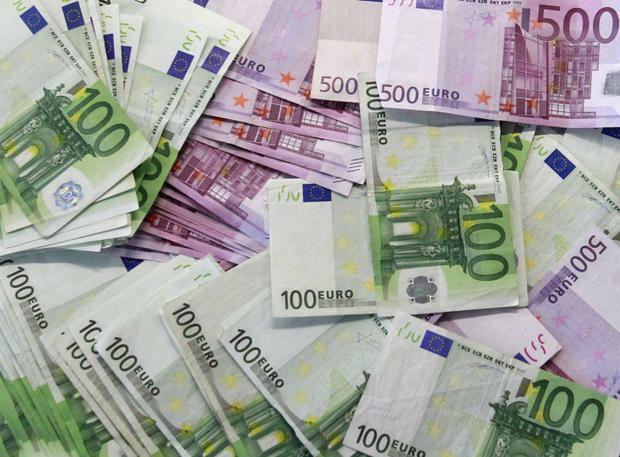 Judgments amounting to €32.7m were registered in one eight-day period alone at the end of September by Irish-based affiliates of major funds CarVal, Goldman Sachs and Deutsche Bank. Market observers believe the flurry of debt enforcement activity is a sign many of the funds are reaching their "endgame" in Ireland and are planning to move on. Internationally, vulture funds typically operate on a five-year cycle after buying distressed debt portfolios, meaning borrowers do not get an extended period of time to pay back the loans. According to data compiled by debt analysis experts StubbsGazette, 21 judgments were registered against individual debtors last month by vulture funds, compared to only six in the rest of the year. Altogether, judgments amounting to €74.4m have been registered by the main vulture funds operating in Ireland this year - more than five times the amount registered in all of 2017. The registering of a judgment allows a fund to take steps to pursue the borrower's assets to clear or partially clear the debt. This can include getting a judgment mortgage. This is where a creditor registers a charge against a property owned by a debtor. When the property is sold, the proceeds have to go towards paying off the debt. StubbsGazette managing director James Treacy said vulture funds generally "get in and out" within five years. However, this has taken slightly longer in Ireland, in part due to personal insolvency legislation passed after the financial crash. "What is being seen now is the logical progression of their strategy," said Mr Treacy. "They are moving to enforcement." Mr Treacy told the Irish Independent he expects the level of judgments being registered by vulture funds to continue on an upward trajectory in the coming year. "That is likely to increase over the next 12 months as the vultures get set to leave the Irish market," he said. The most prolific vulture fund this year in terms of registered judgments has been CarVal. Its Irish affiliate, Launceston Property Finance DAC, has registered judgments against 13 people for sums totalling €28.5m. Promontoria (Arrow) Ltd, an affiliate of vulture fund Cerberus, registered the single largest judgment against a debtor, for €30.7m, last February. Ennis Property Finance DAC and Kenmare Property Finance DAC, affiliates of Goldman Sachs, have registered judgments against nine individuals so far this year, the total value of which was €11.2m.